Are you looking for an easy preschool Mothers Day gift for your kids to give to their mom? You don’t need any special supplies to make these keepsake books. This printable can be purchased at my store and only requires paper and crayons to complete. The printable books come in four different versions. A mom and grandma version both feature US spelling, and a mum and grandmother version feature UK/Aussie spelling. The book begins with a picture page and kids can draw a picture of their mom. Then, there are some simple questions that kids can answer about their mother. You can help the kids fill in the answers and they can color the pages with crayons, markers, or colored pencils. You can use all of the pages, or you can select and use your favorites. There are opportunities for kids to let Mom know how special she is. There are pages to talk about favorite foods, favorite activities, and favorite things about the special lady in their life. Mom will love reading this. Finally, there is a Happy Mother’s Day page. 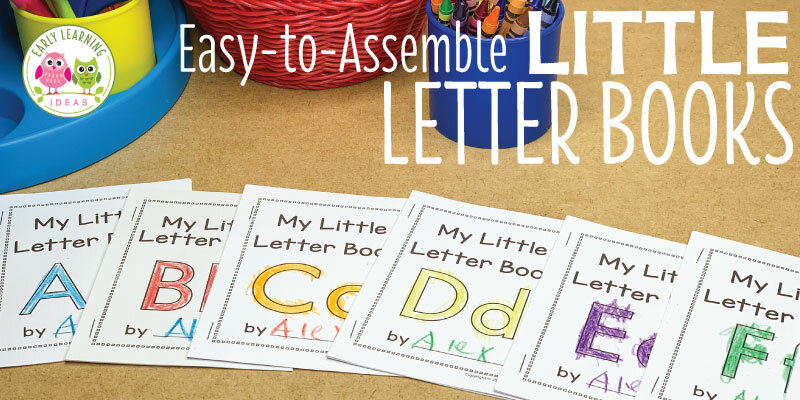 Kids can practice letter formation as they trace the words. The grandmother/grandma versions also include a Happy Grandparent’s Day page. To purchase the printable Mother’s Day Book click on the image below.